There is no better way to convey who you are, why you do what you do and why someone should care. In fact, it might be the only way. 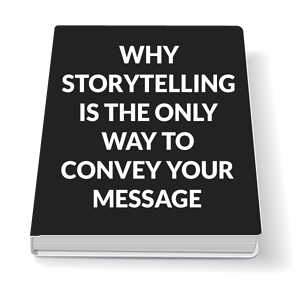 The ability to tell a well-constructed story about your company is, without doubt, the single most effective and necessary element of marketing and sales communication today. People do not remember numbers and statistics, they quickly forget impressive factoids about you and what you have done – but people always recall a well-told story.